Flashback to that revered Paisley underground sound of the mid-eighties. 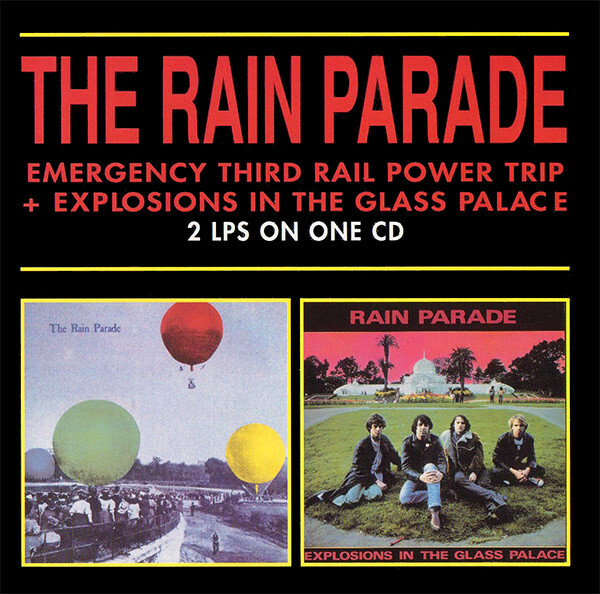 The more or less forgotten Rain Parade always was the most psychedelic of the bunch, and their best songs have aged surprisingly well. "So sad this had to end, some broken things don't mend, they lie where they fall..."
Great band. Saw them several times in the mid-80s. The epic 'No Easy Way Down' remains a big favourite.